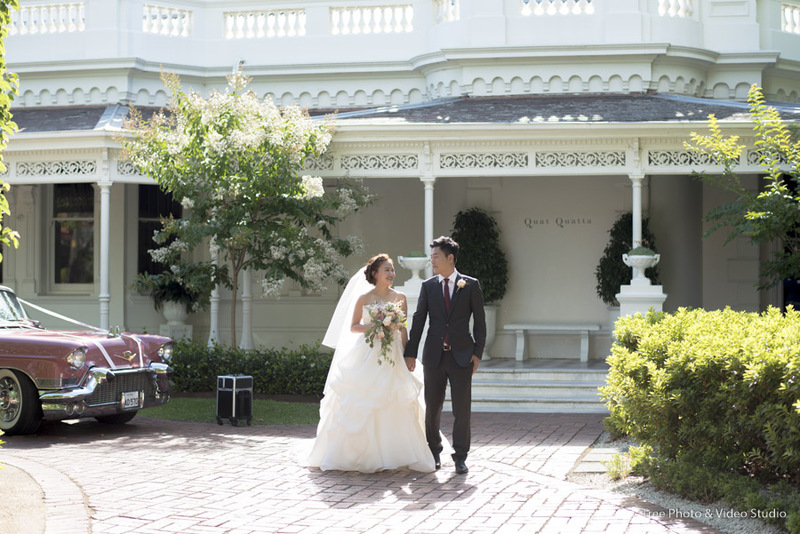 Quat Quatta in Ripponlea is an exceptional boutique wedding venues. Nested within 15 mins driving away from the Melbourne CBD, it can seat up to 160 guests comfortably to have an opulent sit-down dinner. 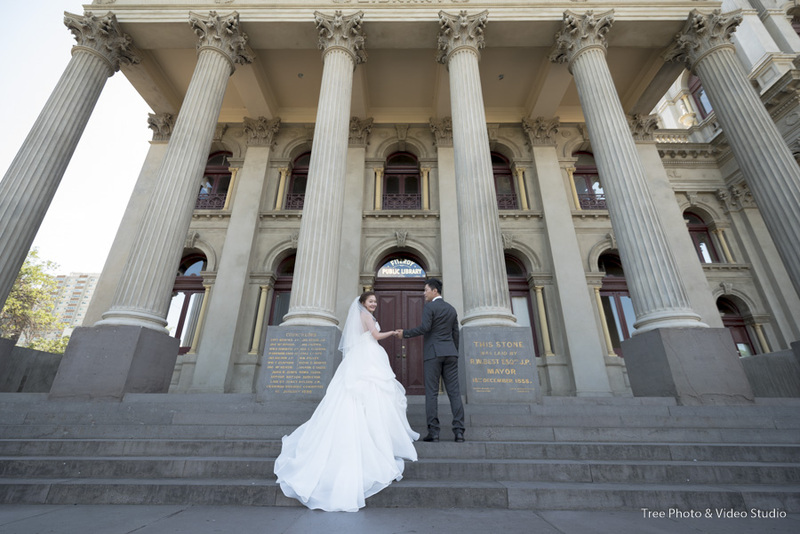 Quat Quatta in Ripponlea is one of the most elegant venues in the Metro Melbourne. The Victorian Mansion design, the lofty ceilings, the luxurious lighting and soft drapery, renovated by leading interior designers, Hecker Guthrie, give you a mix of classic back-in-time journey and clean contemporary Australian art. Quat Quatta has an amazing courtyard for the wedding ceremony. The incredible hedging, festoon lighting, bronze fountain and original marble verandah make here a perfect wedding ceremony place. 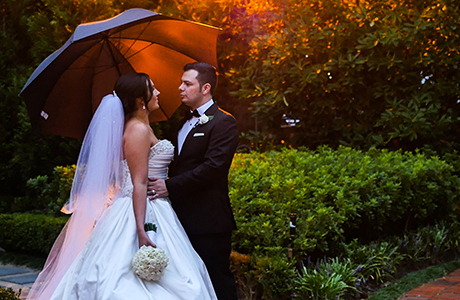 Quat Quatta has the diverse opportunities for wedding photography. The manicured gardens, the green walls, the romantic mansion and historic architecture verandah are just a few options with Quat Quatta. If you look for some nearby wedding photography locations, St Kilda Botanical Gardens and Brighton Bathing Boxes are great choice as well. pamper your guests and bridal party, let you feel you are in great hands. 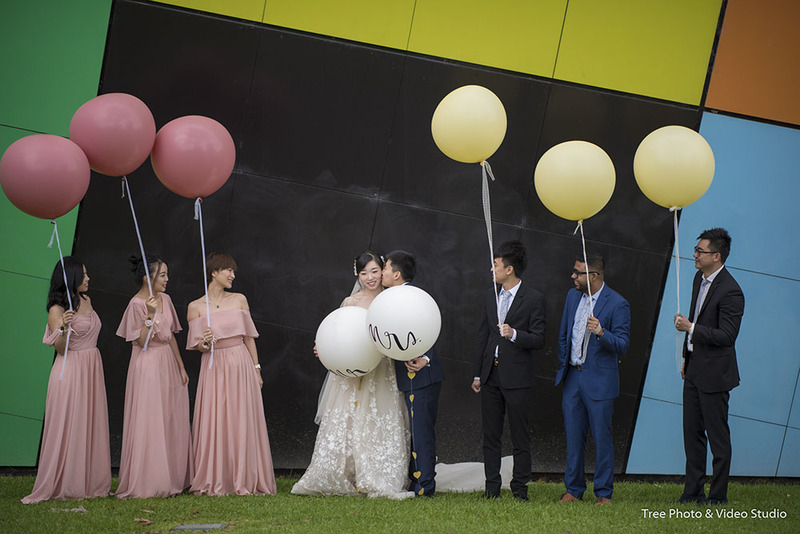 any questions to plan a wedding at Quat Quatta Receptions, please do not hesitate to Contact Us for the suggestions and information from a wedding photographer’s view.